Through the ages, art and science have not always seen eye to eye. 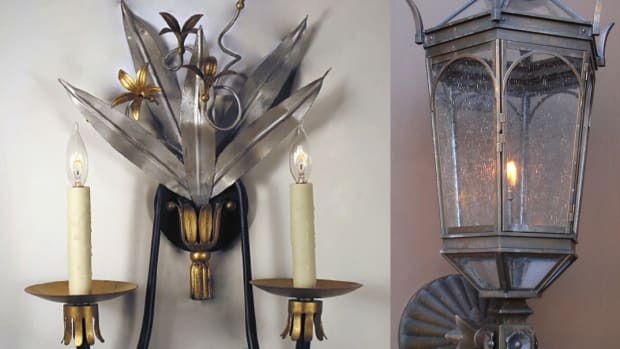 Beauty, it is claimed, lies in the eye of the beholder, and artists, conventional wisdom tells us, use intuition to create beautiful objects that elicit an emotional response. Science has little to do with it. But this year’s Clem Labine winners see a game-changing contribution to architecture from the sciences, giving us a decidedly different picture. Beauty is a largely shared experience that is rooted in the physical structure of things, they say. The sciences offer us a useful lens for understanding that structure and how we can create and improve it with more emotionally powerful and transcendent results. Nikos A. Salingaros, who is a Texas-based mathematical physicist with an interest in architecture and urban planning, had experienced these transcending emotions first-hand. Traditional-style buildings made him feel happy; steel and glass modernist structures punched him in the gut. Two decades ago, he set out to find a scientific explanation for the night-and-day difference. What he knew was that over the course of 100,000 years, people had created architecture—and art, music and dance—that had a healing effect that somehow had been snuffed out in the 20th century in the name of progress. “I applied mathematical rules for the kinds of buildings that give healing feedback,” he says, “and I worked with architect Christopher Alexander, the inventor of pattern language. 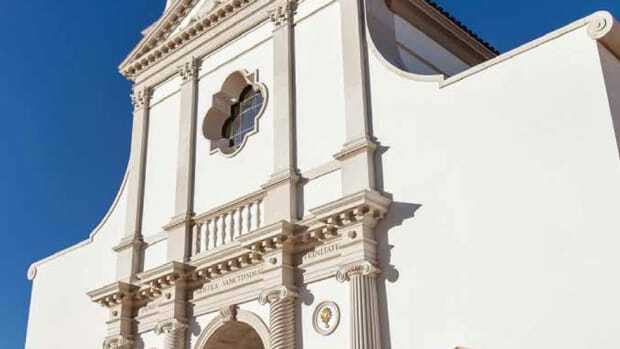 With my formula, I can judge a building, even a door, as positive, neutral or negative.” His formula validated his own experience: Traditional architecture always gave positive results. 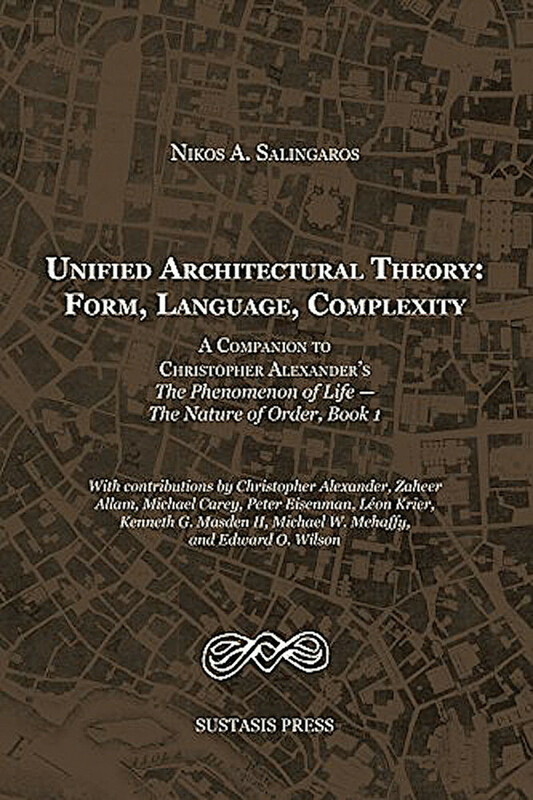 Salingaros was lead author for Unified Architectural Theory, published by Mehaffy’s Sustasis Press in 2013. Mehaffy was a contributing author. They each started out in the arts. Salingaros, son of the composer Stelios Salingaros and the nephew of the opera singer Spyros Salingaros, was a painter in his youth. The sciences, however, soon seduced him, and he earned bachelor’s, master’s and doctorate degrees in these fields. Mehaffy, a student of music composition and the arts, earned degrees in liberal arts, philosophy, science, architecture and urban planning that culminated in a doctorate in architecture from Delft University of Technology. They met about two decades ago—neither remembers precisely when or where—while they were working independently with Alexander, the anti-modernist originator of human-centered design. It was Salingaros who edited Alexander’s The Nature of Order and Mehaffy who re-published, with new commentaries, Alexander’s classic paper A City Is Not a Tree. Once they found common ground, they collaborated on papers, books, lectures and pro-bono design proposals that bucked the high-modernists’ starchitect agenda. In addition, they developed innovative design theories and tools that fuse New Urbanist principles with Alexandrian design methods. Mehaffy, who lives in a 1911 courtyard apartment in a sustainable, walkable neighborhood in Portland that he deems “almost perfect,” is the director of the Future of Places Research Network and executive director of the urban think tank the Sustasis Foundation. The chair of the College of Chapters of the International Network for Traditional Building, Architecture and Urbanism (INTBAU), which is a United Kingdom charity founded by the Prince of Wales, and a former education director of The Prince’s Foundation in London, he has written or contributed to more than 20 books. He helped design and develop the award-winning Orenco Station on the Portland, OR, light-rail line. 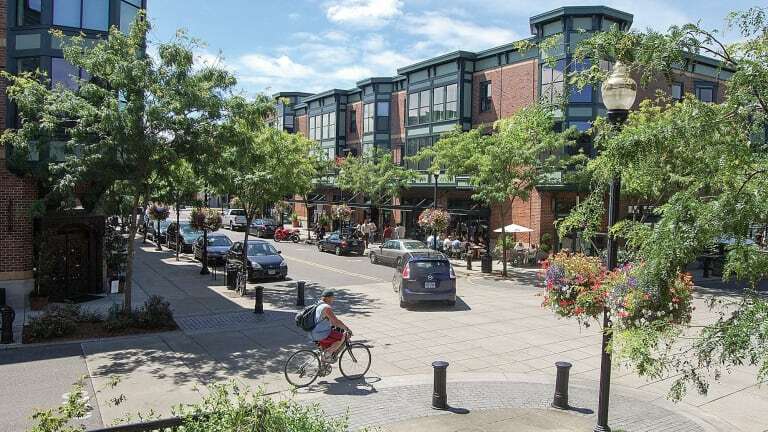 The pedestrian-friendly mixed-use transit-oriented development is built explicitly on the patterns of the city’s older, more traditional neighborhoods. 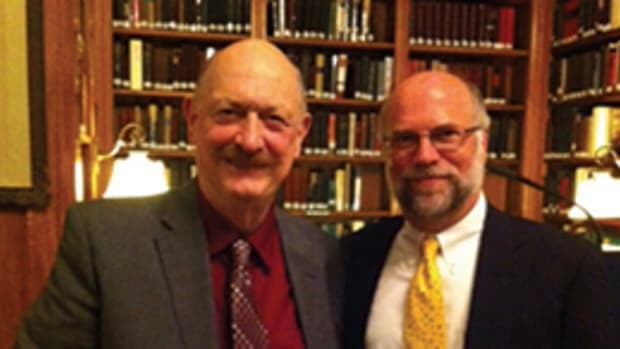 He has also held teaching or research appointments at seven universities in six countries. 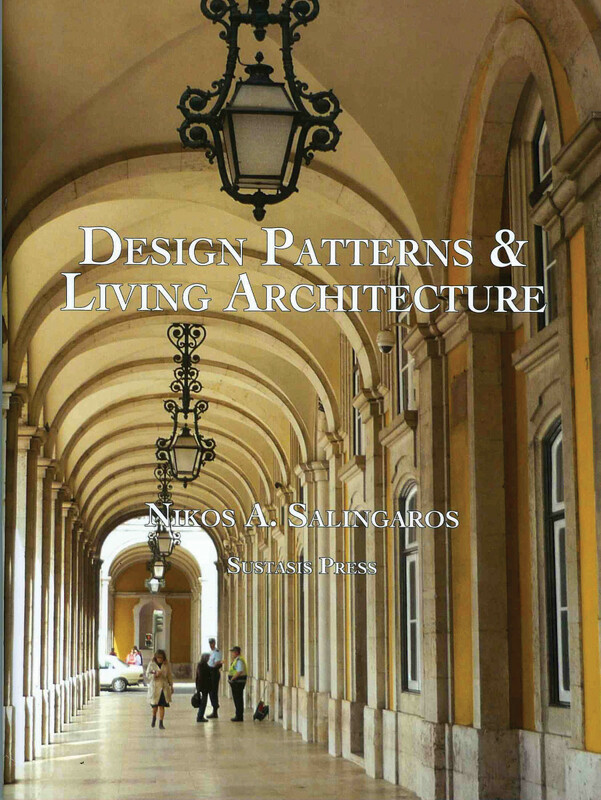 Design Patterns & Living Architecture by Salingaros was published by Sustasis Press in 2017. A math professor at the University of Texas at San Antonio, Salingaros has made notable contributions to the new disciplines of biophilia, design patterns, architectural complexity, neurogeometric design, the fractal city and the network city. Salingaros is on INTBAU’s committee of honor, and he won a 1997 Alfred P. Sloan Foundation grant to study mathematics and architecture. 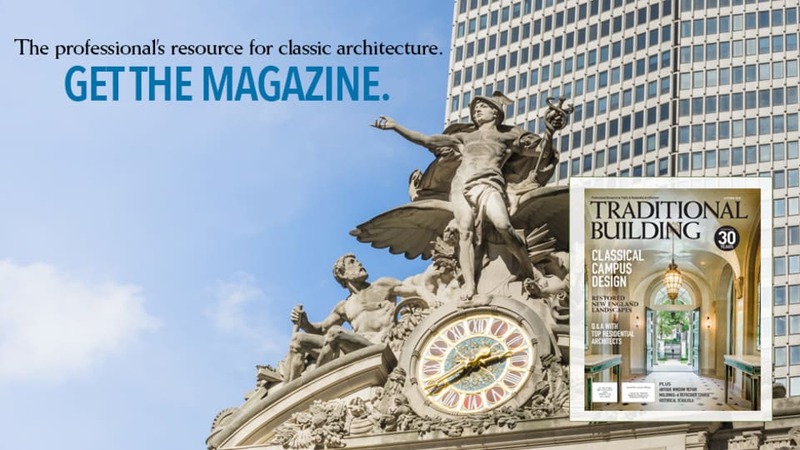 It was the first time the Sloan foundation recognized research on architectural topics. The rise of modernism in the 1920s broke all the rules of the traditional form languages. 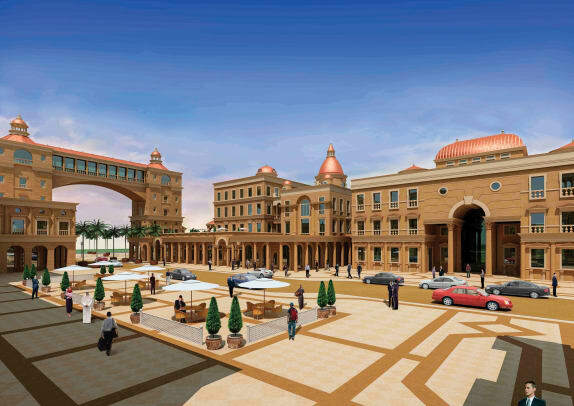 Mehaffy and Salingaros see its origin as a kind of marketing exercise to glorify the industrialization of the built environment—with fateful consequences. Particularly, it broke the ability to combine “words” in a meaningful manner—it became a non-language. Mehaffy notes that research shows a strong divergence between what most people prefer and what the experts insist on creating: “If you ask most people to look at traditional places, they love them. That’s where we almost all go on our holidays. Ask them to look at modern places, and the reaction is far more mixed, if not downright negative.” Yet new traditional architecture is often weak, if not downright bad—in part because it has gotten so little support from the architectural leadership in the modernist era. 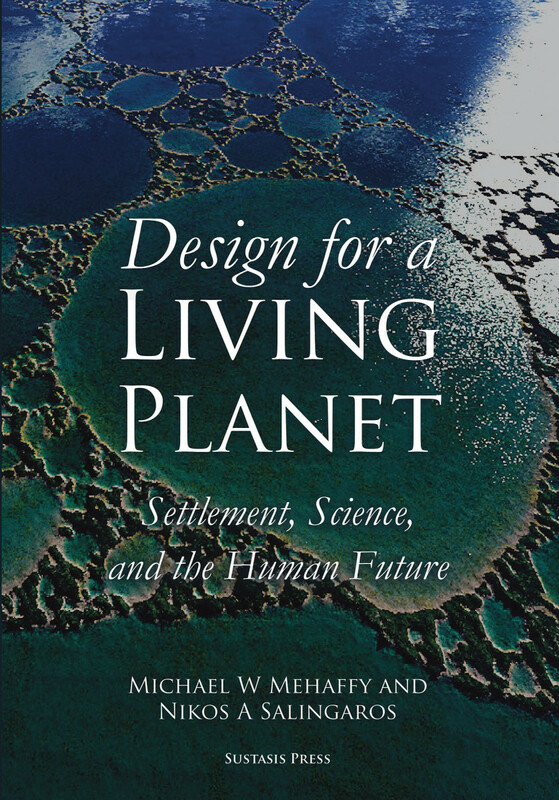 Mehaffy and Salingaros see the new findings from the sciences as a game-changer—illustrating the value of traditional architecture for challenges like sustainability, health and well-being. 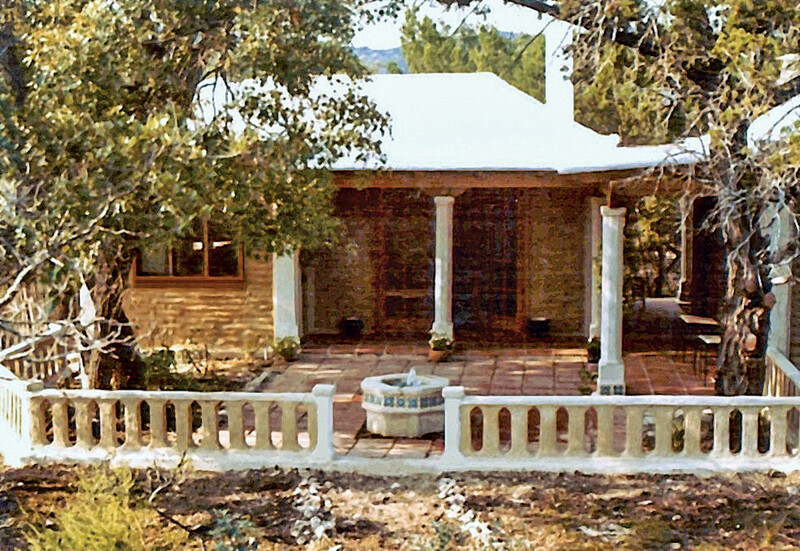 Mehaffy designed and built this small affordable home using recycled materials and stackable masonry units, called wet bricks, with recycled materials and simple decorative pour-in-place forms. 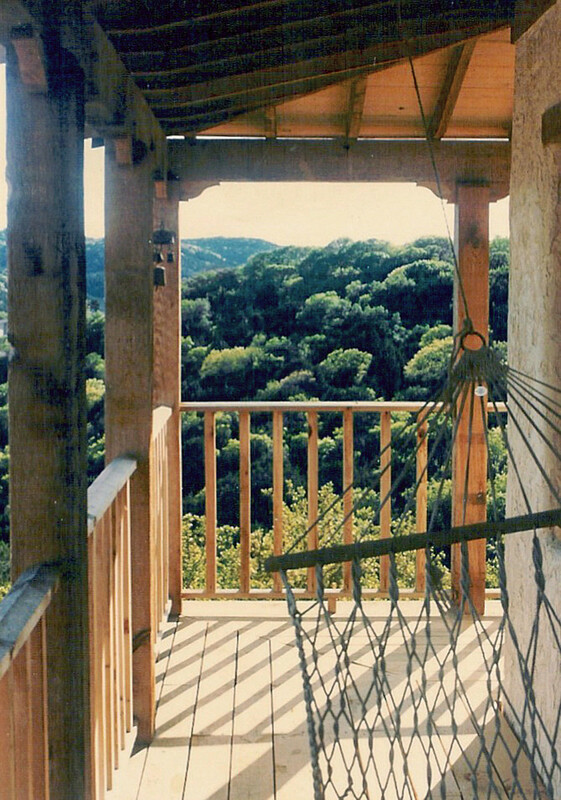 The upper terrace of this house in Austin, TX, designed and built by Mehaffy, offers a cozy retreat. Culture, climate, materials—that’s where design should start, they argue. The modernist buildings—what the architectural authorities claim, without evidence, are in the only legitimate style “of our time”—draw attention and sometimes pleasure from their stark, sculptural shapes, but that doesn’t mean that they foster human well-being. There is also evidence that the modernist aesthetic of newness doesn’t wear as well as traditional designs, which often grow more beautiful and more valuable as they age. That finding has an important implication for sustainability and resilience, they say. Recently, Mehaffy and Salingaros have been collaborating on their own design projects. “This is important because it will demonstrate our talking points and writings,” Salingaros says. 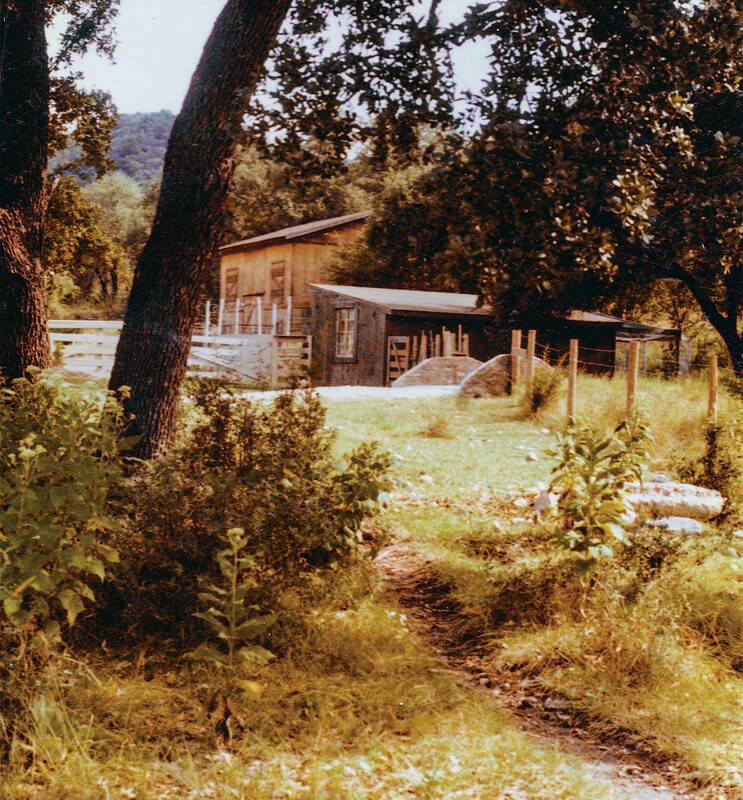 One of Mehaffy’s earliest projects was this barn complex at Deepwater Ranch in the Texas Hill Country. 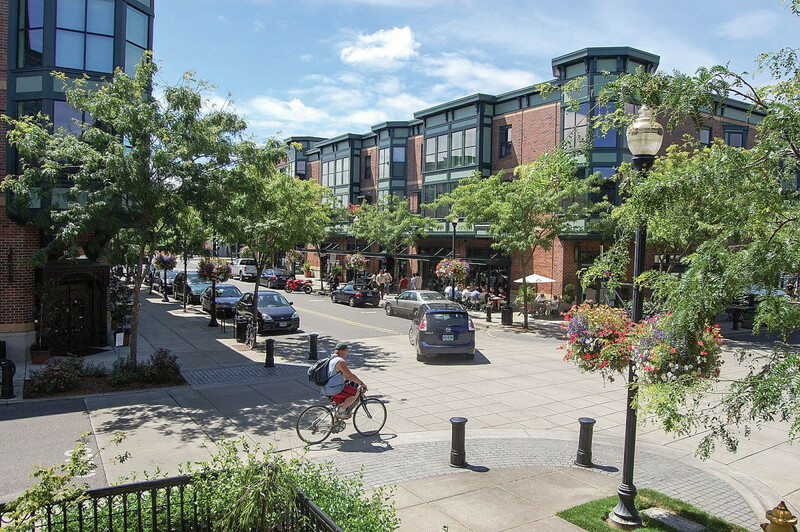 Mehaffy served as development project manager and co-designer for Orenco Station, a new walkable, mixed-use, transit-oriented community of 2,000 homes near Portland, OR. 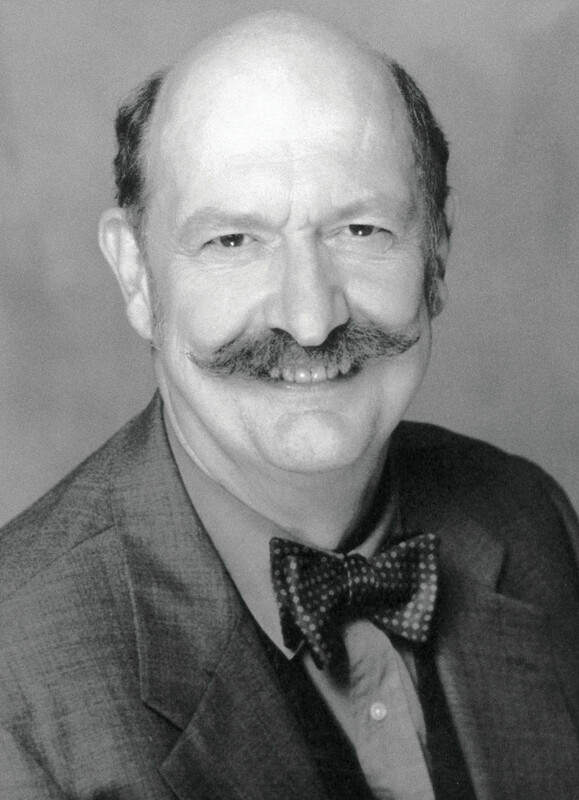 Clem Labine, founder of Old House Journal, Traditional Building and Period Homes magazines. Previous Clem Labine Award winners include Alvin Holm, Alvin Holm AIA Architects; Steven W. Semes, Professor and Director of the Graduate Program in Historic Preservation, University of Notre Dame School of Architecture; Ray Gindroz, FAIA, co-founder of Urban Design Associates; Jean Carroon, FAIA, Preservation Principal, Goody Clancy Architects; Milton W. Grenfell, Grenfell Architecture; Robert Baird, Historical Arts & Casting, Inc.; Christine G.H. Franck, Center for Advanced Research in Traditional Architecture (CARTA), University of Colorado Denver College of Architecture & Planning; and Duncan G. Stroik, Duncan G. Stroik Architects.